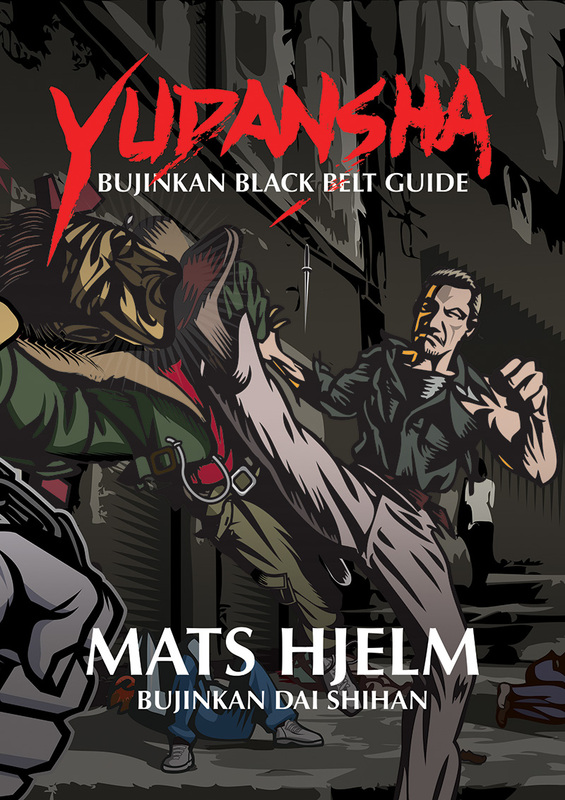 Here is a direct link to the Bujinkan seminar RSS feed. When a new seminar is added to the database it will be posted here. Subscribe to this feed and you will get notified immediately when the seminar is adverticed. For the full seminar list which is chronologically sorted to each month we still recommend you check out this page or this once on a while. If you use facebook, add this Facebook application.